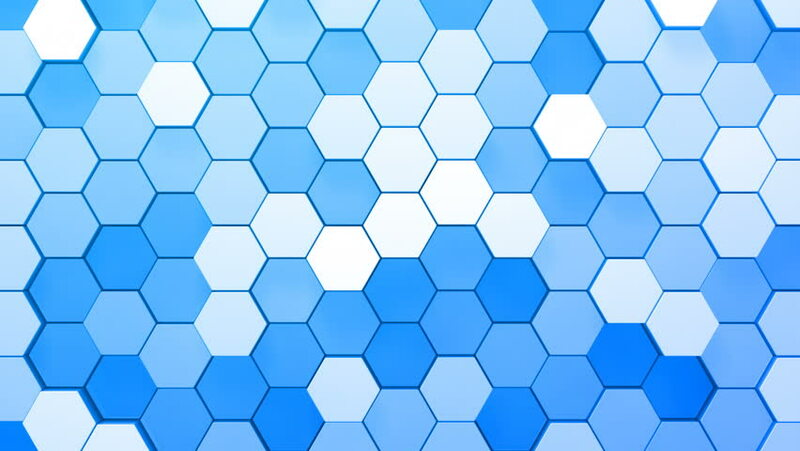 4k00:08Hexagonal honeycomb grid. Seamless looping animation. 4K UHD.